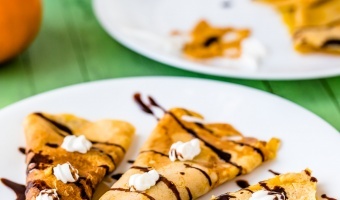 Niche filling and wrapping crepes in seasonal favorite: pumpkin and cinnamon flavors. Mix your today with this simple recipe. Savory tasting beef crock pot that is best as family meal for any cold day or party soup. 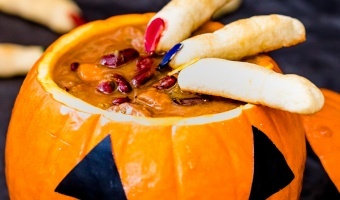 Cook this recipe with this season pumpkin and treat up your Halloween gathering. 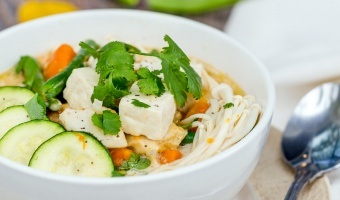 A savory mildly sweet coconut soup fully stocked with tofu, mushroom, sweet potato and pumpkin. It combines all the taste of creamy, crunchy and bland together with mesmerizing aroma. Oh, and it’s 100% vegan too. 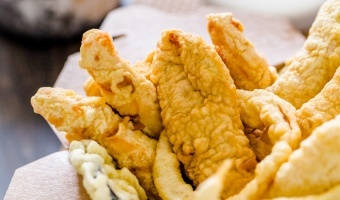 Easy to mix tempura batter right from your kitchen using familiar ingredients. Skip the store box next time you in a hurry for some deep fried finger food. Autumn is the calling season for sweet pumpkins. 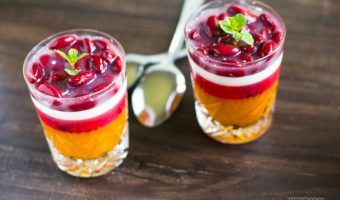 Follow this recipe for a fun and beautiful dessert that bring out the fall colors pumpkin, sweet tender beans and creamy yum coconut.